Imagineer, the publisher and developer of Fitness Boxing for Nintendo Switch in Japan, has published an apology on their official Twitter account. The company apologized to customers who are unable to find a copy of Fitness Boxing at brick-and-mortar stores, as there’s currently a huge shortage going on. 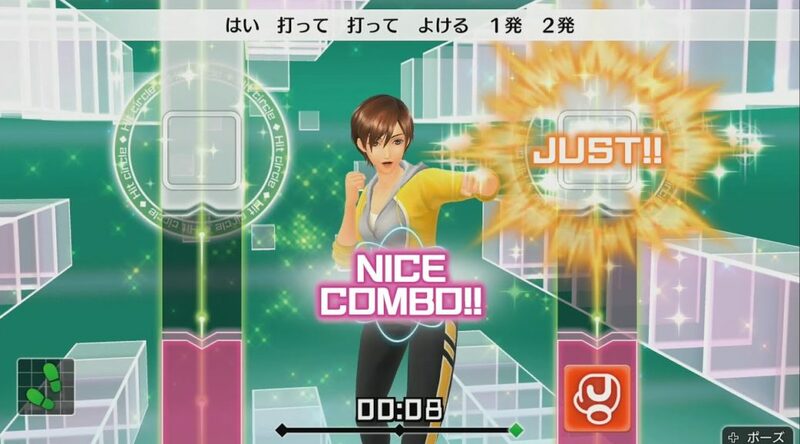 Imagineer recommends those who wish to play Fitness Boxing as soon as possible to consider downloading the game from the Nintendo eShop or back-order a copy from Amazon Japan. Fitness Boxing saw a surge in popularity after many Japanese gamers posted on Twitter they have lost weight thanks to working out in Fitness Boxing.